Annika Urm is a business woman who has her own media channel: i-marbella.com. She travels all over the world and brings you all the latest news and happenings. Her main news topics are based in Marbella, Spain. September is a month of beautiful and busy social life in Marbella. On 22nd and 24th September, the Senior Masters Cup 2016 was held at the Tennis Club at Puente Romano. Tennis legends from around the world, such as John McEnroe, Yannick Noah, Albert and Carlos Costa, Sebastien Grosjean, Mats Wilander, and Younes El Aynaoui, came together once again to compete with each other. A VIP lounge reception at the Puente Romano Tennis Club which Yannick Noah and Mats Wilander attended, the latter coming as a big surprise. The Senior Masters Cup offered an exclusive VIP Lounge (1600 square meters). In the VIP Lounge, the attendees enjoyed an exclusive musical show by Yannick Noahand. The charismatic Frenchman brought up on stage also Mats Wilander. With Legendary Manolo Santana. Santana won the Wimbledon championships in 1966. More than fifteen thousand people attended the parades every day in the edition 2015. In 2016, Pasarela Larios Malaga Fashion Week consolidates the growing impact year after year. 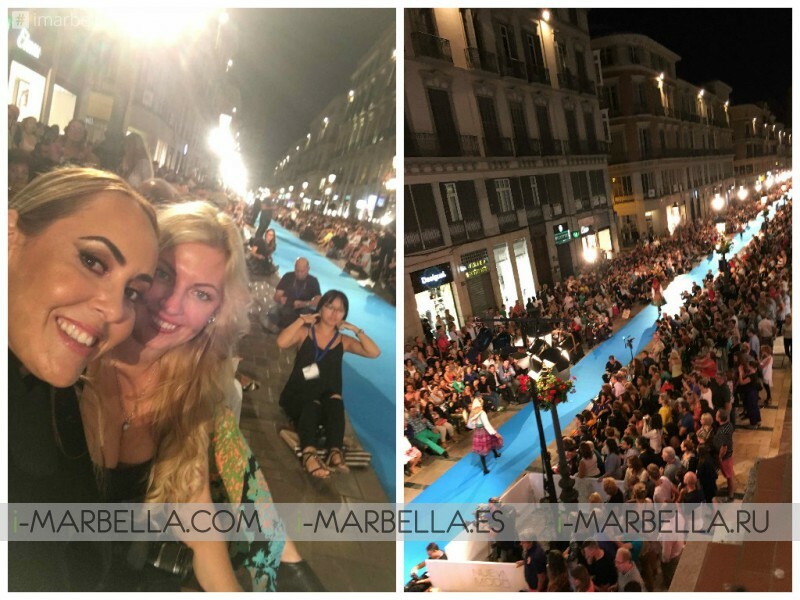 I had the chance to be in the front row and attend a real city and in Malaga see a street that had been turned into the longest catwalk in the world, which was more than 300 metres long. This experience is already an event in itself. 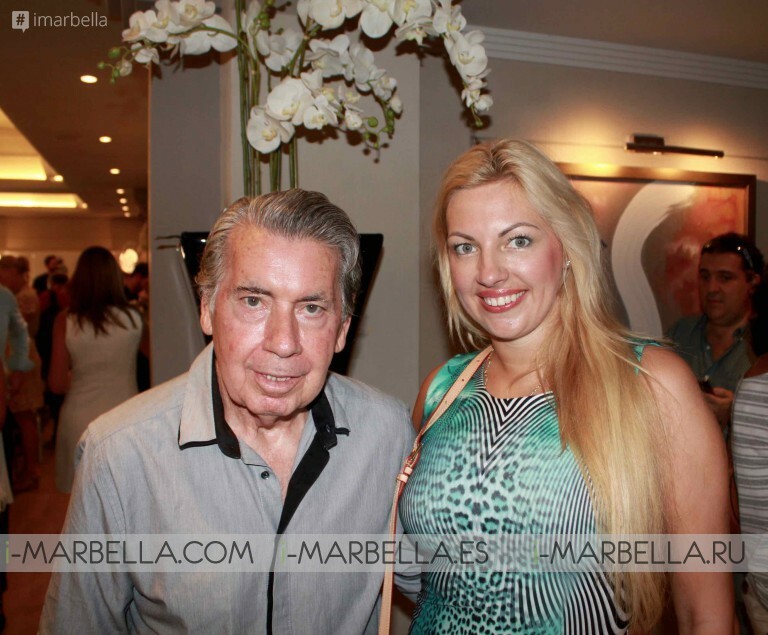 Oscar Horacio has been organising the Los 100 and Los 50 for businesswomen and businessmen in Marbella for decades. The crème de la crème of Marbella. 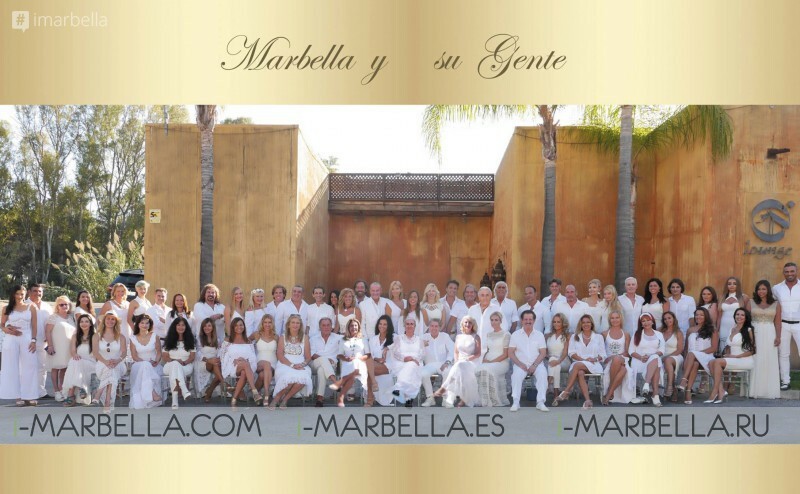 The BEST of Marbella’s top 50 people! Marbella y sus Gente! 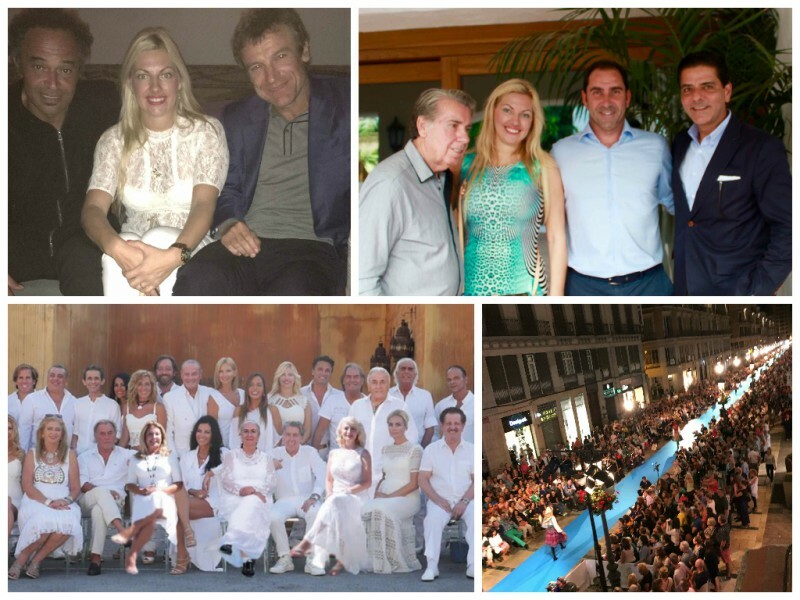 50 top people, including the legendary Manolo Santana, Olivia Valere, Kristina Szekely, Gabriel Rocamora, Carmen Lomana, Natasha Romanov, Bruno Filippone, Oscar Horacio, Frank Camelot, Olga Sotomayor, Edmond Fokker van Crayestein, Shulamit von Bismarck, Caroline Azzi, Athanasios Belitsas, Annika Urm, Kira Ashmawi and others. 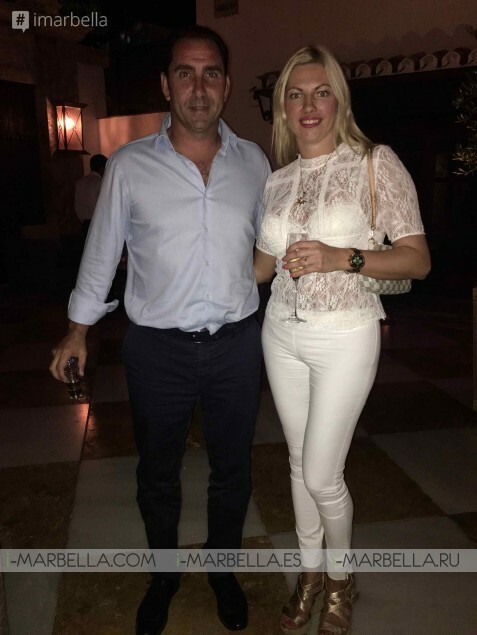 My job is about the news in Marbella, the high-class social events and the latest happenings in Marbella, as well as online marketing and press lunches organisation. 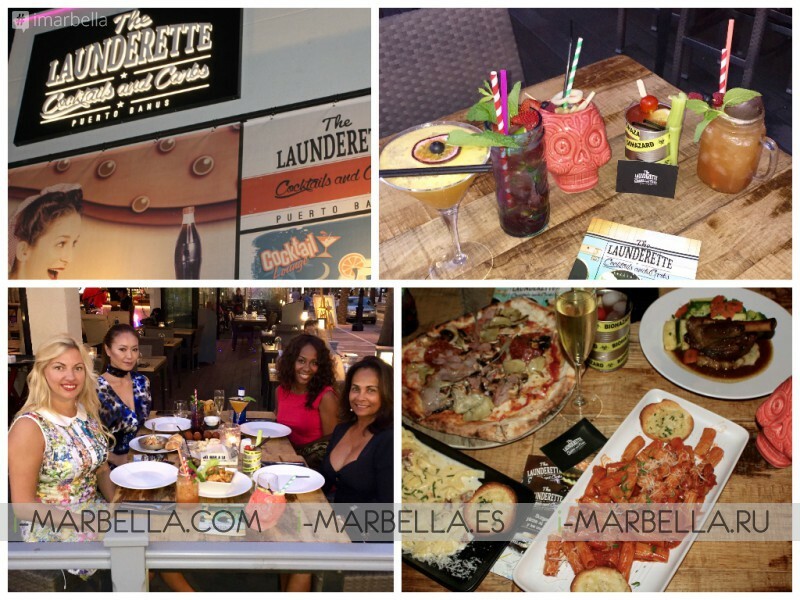 In September i-Marbella organised a press lunch at Buonamico Marbella with authentic Tuscan dishes for people to discover that Italian food is not just pizza and pasta. Ramos Communication presenter Felix Ramos provided an overview from the restaurant on his TV show ‘Junto a ti’. Felix Ramos presenting Buonamico Marbella at his TV Show Junto a ti. It is also my job to write food reviews, taste dishes, take pictures and give an assessment on what food is good, what the service is like and what you should eat in a particular place. 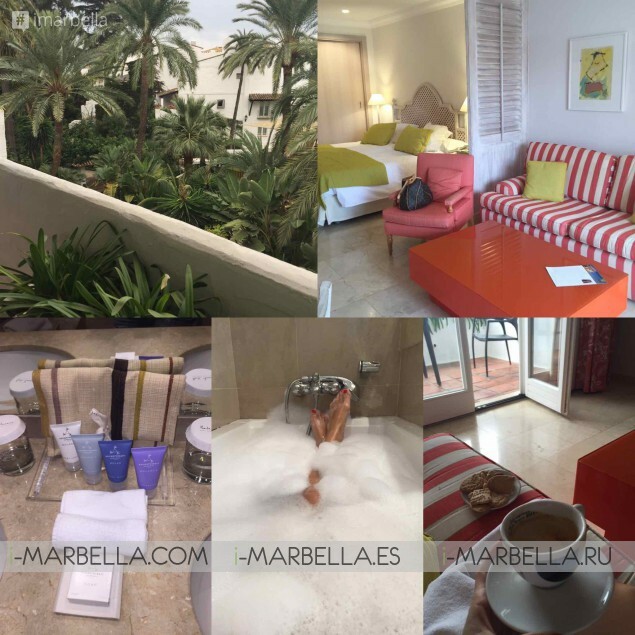 I am also writing another blog about Marbella’s luxury hotel Puente Romano Beach Resort and Spa, at which I have spent countless time. A luxurious dream.